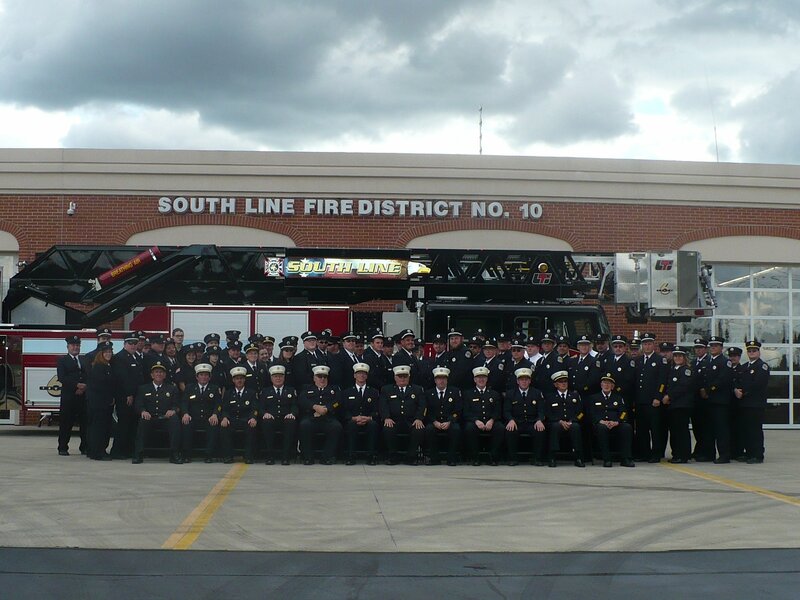 In 2013, South Line Fire District achieved an ISO Class 2 certification. Only 23 of 350 fire departments in NYS have achieved this certification. Of those 23, less than 10% are protected by volunteer firefighters. 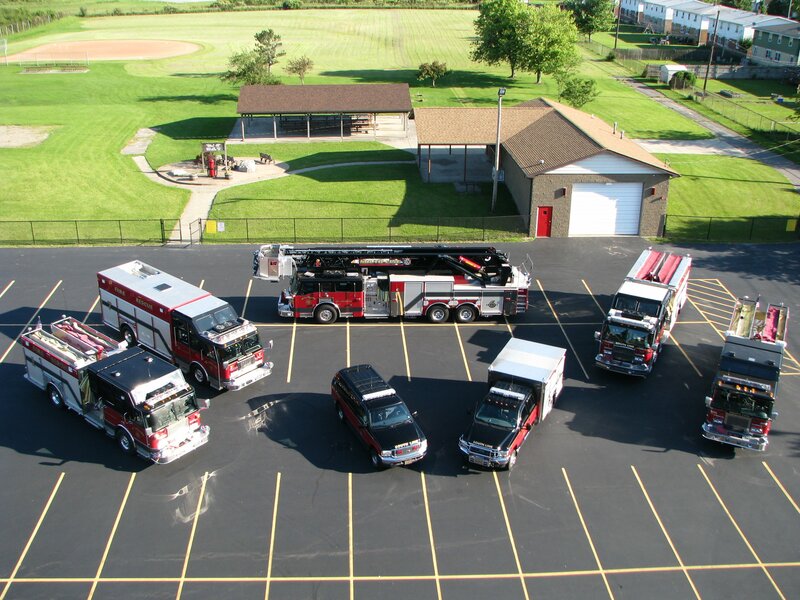 ISO investigates all the abilities of the fire department including training, response times, member participation, and fireground operations to name a few. South Line Firefighters train every Wednesday Morning and Evening on a wide range of Firefighting Topics. Each Firefighter completes mandatory OSHA Training, Structural Fire Training, and various other topics to always preparing for the unknown. In order to survive, South Line Firefighters must be able to think clearly and solve problems quickly, all while under extreme stress. This can be especially difficult in an actual fire, so training instructors conduct live fire training drills for students to develop skills in controlled environment. Live fire training is conducted in burn buildings, which are structures, built or acquired, to be intentionally used for firefighter training. Each South Line Firefighter Must complete NYS Firefighter 1 Course. This 13 week long course overviews basic firefighting techniques, building construction, and fire behavior to name a few topics. However this is not where fire training ends! New York State Office of Fire Prevention and Control offers outreach training in numerous other topics so that firefighters are constantly prepared for any emergency they might encounter.